Disney shares jumped on Friday after the company announced its Disney+ video streaming service would be $6.99 a month, two dollars a month cheaper than Netflix‘s basic subscription. David Faber in an interview Thursday. Shares of Disney surged 9% in morning trading on Friday, on pace for its best day since May 2009. Netflix shares traded lower by more than 3% on Friday. Disney+ will roll out in the U.S. on November 12, and within the next two years, the platform will be available “in nearly all major regions of the world.” The pricing on the ad-free service is surprisingly low — $6.99 per month and $69.99 annually (or $5.83 per month). That’s lower than Netflix, which raised prices on its standard plan from $10.99 to $12.99 per month. Netflix’s basic plan is $8.99 a month. Disney+ will also have multiple movies and TV series that are exclusive to the service. Those include several series from Marvel and Star Wars. Disney said it expects it will spend about $1 billion in 2020 on original content for the platform and $2 billion by 2024. Disney’s stock closed at $116.60 a share on Thursday. 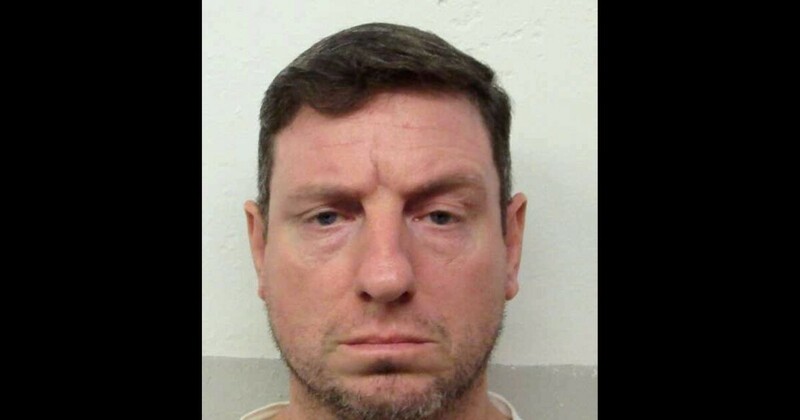 The Supreme Court said Friday it will allow Alabama to follow through with the execution of Christopher Lee Price, a death row inmate convicted of a sword-and-dagger slaying of a pastor in 1991, overriding a federal judge’s halt of the execution. 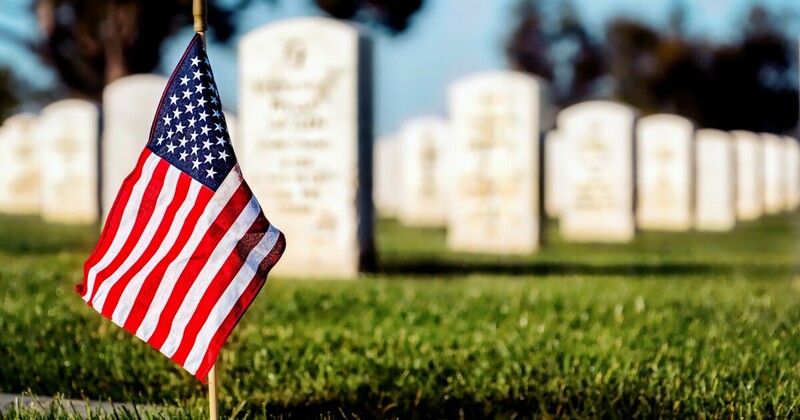 The 5-4 ruling, however, came just nearly two hours after Price’s death warrant was set to expire, 12 a.m. Friday. Even though the execution was approved by the nation’s highest court, the state of Alabama must now reapply to state courts for a new execution date, a process likely to draw out Price’s execution for several more weeks. Price, 46, had appealed to federal courts over Alabama’s use of lethal injection, saying he asked the state to use nitrogen gas. The inmate claims that lethal injection could potentially be excruciatingly painful if botched. Both a district judge and the 11th U.S. Circuit Court of Appeals issued a stay on his execution so that the courts could fully consider Price’s demands. Arguments over Price’s death sentence, the fourth death penalty case this year before the Supreme Court, has only highlighted the divide among the Justices on the issue since Brett Kavanaugh’s appointment to the court consolidated the conservative majority. In all cases, the conservative-leaning justices have favored stopping death row inmates from using legal maneuvers and appeals to delay their death. The liberal-leaning justices have shown a preference to defer to lower courts. Justice Stephen Breyer wrote a scathing dissent against the ruling, arguing that the courts have a fundamental responsibility to err on the side of caution, particularly in sensitive cases such as the death penalty. “Should anyone doubt that death sentences in the United States can be carried out in an arbitrary way, let that person review the following circumstances as they have been presented to our Court this evening,” Breyer wrote in the dissent released at 3 a.m. Friday. The majority, however, argued that Price and his legal team waited too long to file the appeal. “He then waited until February 2019 to file this action and submitted additional evidence today, a few hours before his scheduled execution time,” the majority argued, concurring with the determination of Alabama state officials. The state of Alabama allowed the use of nitrogen gas as an alternative to lethal injection in its executions in 2018. As stipulated in the law, death row inmates have a 30-day window to petition for the use of nitrogen. State officials argue that Price missed the window when he petitioned for the use of nitrogen. 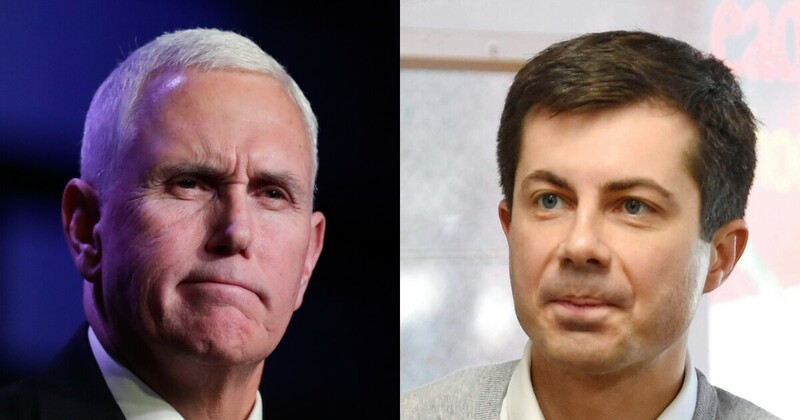 Buttigieg claimed this week that he didn’t want a row with Pence, even as he continued his attacks on the vice president. President Trump says he considered his his daughter Ivanka Trump to lead the World Bank, saying “she’s very good with numbers,” though he ultimately went with another nominee. “I even thought of Ivanka for the World Bank … She would’ve been great at that because she’s very good with numbers,” Trump said in an interview with the Atlantic released Friday. In the interview, Trump discussed Ivanka Trump’s role in the White House as a senior adviser and spoke about what her next steps may be beyond the Trump administration. The World Bank presidency has been vacant since February after American physician Jim Young Kim, an Obama appointee, announced in January that he leave the post after seven years at the organization’s helm. The board of executives governing the World Bank Organization, which represents the 189 member nations, must approve the final decision in choosing the new president, though generally the board accepts the nomination put in place by the U.S. president. Trump nominated longtime Treasury and state official David Malpass to lead the World Bank instead. In the interview, Trump also said that his daughter “would’ve been great at the United Nations,” referencing the the vacancy that resulted from Nikki Haley’s resignation last year. Trump argued that critics would incessantly call the move an example of nepotism and that the controversy would cause a distraction from her ability to do the job. However, Trump insisted that his consideration of Ivanka Trump for the job was not nepotism, but rather his confidence in her to succeed in the role. “It would’ve had nothing to do with nepotism. But she would’ve been incredible,” he said. 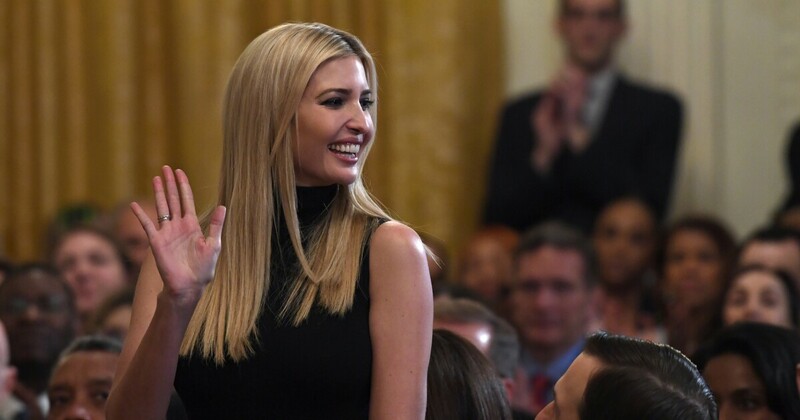 While speculation grew over Trump choosing his daughter to lead the U.S. mission to the United Nations, Ivanka Trump withdrew her name from any consideration via Twitter within days after Haley’s resignation. Trump announced this year his nomination of Kelly Craft, who served as U.S. ambassador to Canada and a favorite of Senate Majority Leader Mitch McConnell, to serve as U.N. ambassador. 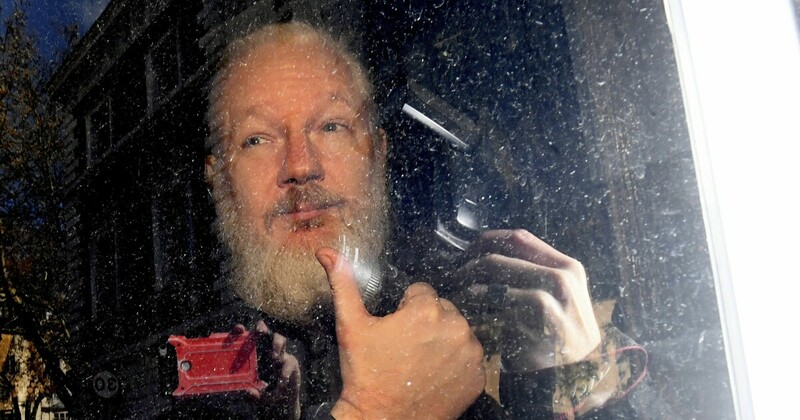 Julian Assange was arrested in Britain on a single charge of conspiracy but that is almost certainly just the opening salvo by the United States as prosecutors draw up more serious charges that could well result in the WikiLeaks founder spending the rest of his life behind bars. Former CIA officers point to the colossal scope of the classified information dumps perpetrated by the Australian national, 47, and argue that he was responsible for American deaths. Few people are more despised by the American intelligence and criminal justice communities. Using a single, straightforward, and relatively minor charge is a common legal tactic designed to speed up an extradition process. Rizer, now a director at the R Street Institute, said that charges of manslaughter, obstruction of justice, and mishandling of classified material were possible. “He could also be charged with many different counts of the same thing, because he published so many things,” he added. 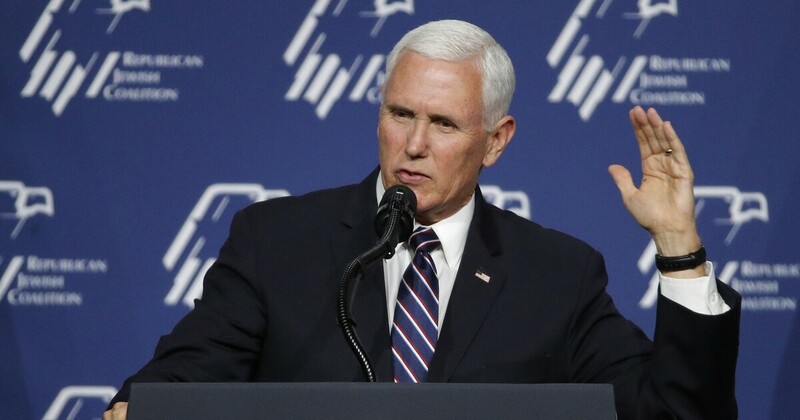 Charles Stimson, former deputy assistant secretary of defense for detainee affairs and a Navy reservist told the Washington Examiner, “I’m sure there will be superseding indictments. There’s no doubt in my mind as a prosecutor. They might have a superseding indictment that’s sealed already,” he suggested. 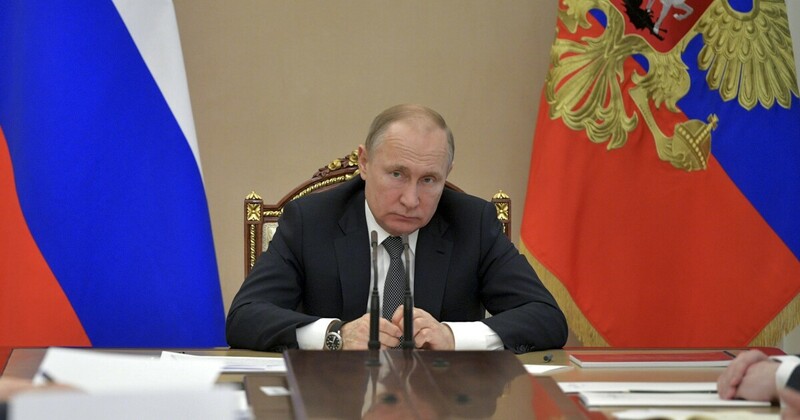 While he doubted “there was a direct link between Assange and Russia” but he said “there may have been third party cut-outs — mutually trusted intermediaries — used by WikiLeaks and Moscow. That might make an espionage trail difficult for prosecutors to establish. Bob Baer, a former CIA case officer in the Middle East who was the model for the character played by George Clooney in the movie “Syriana,” cast that Assange could be charged under the 1917 Espionage Act. 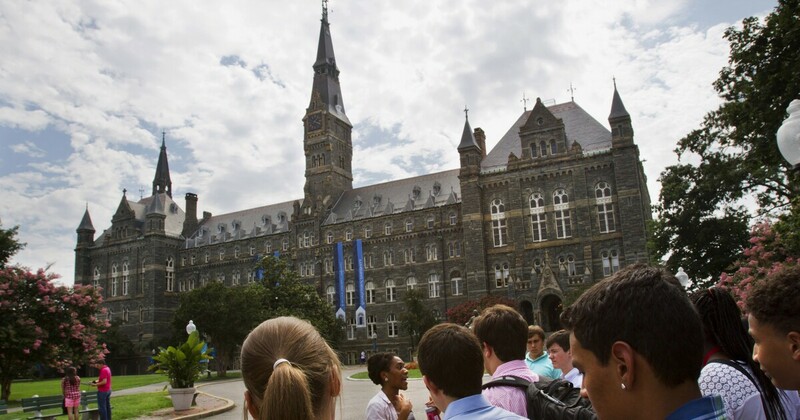 He told the Washington Examiner: “I’ve yet to see anything proving that. And you can’t bring an espionage indictment against someone just based on suspicion. I doubt they take him to trial on something like that, unless they have the goods on him,” he said. 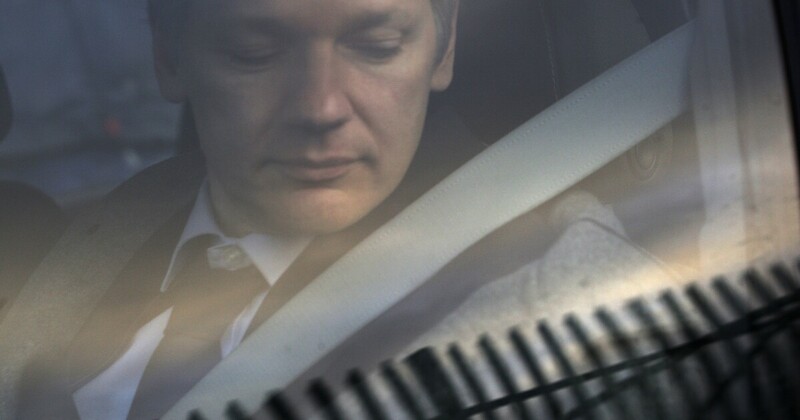 Stimson said: “WikiLeaks was exponentially harmful to personnel to people in uniform, it put incredible pressure on our relationships with our allies, and it was grossly damaging to national security. And it was intended to be that way.